Estates need to adapt and innovate in order to make progress. This ethos is certainly not new and has been a feature of Mostyn Estate across its history. 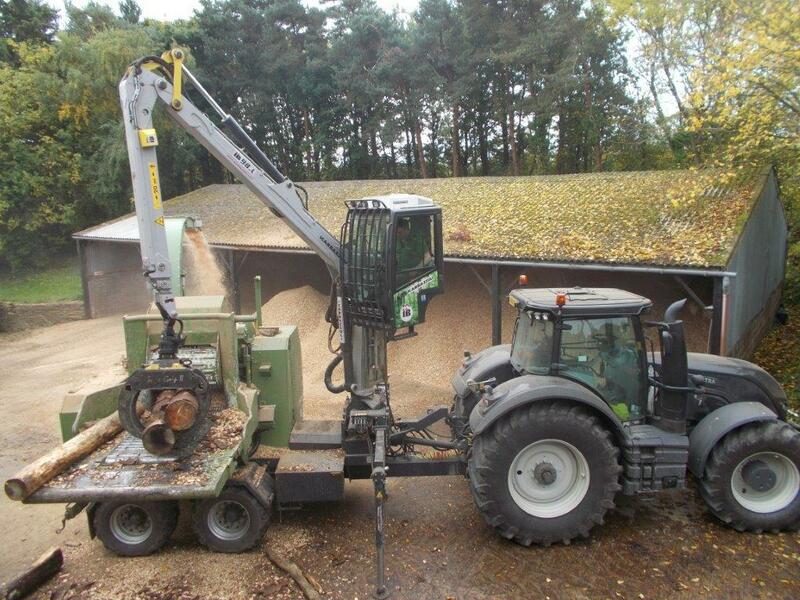 A good example of such innovation has been with the installation of the Biomass boiler at Mostyn Hall in 2009. 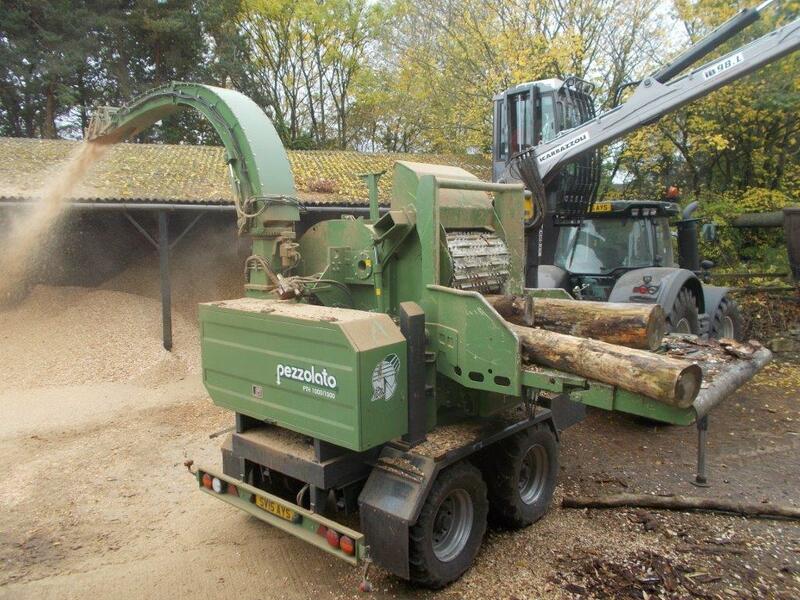 With a ready supply of timber available for conversion into woodchip, it seemed an obvious step to invest in a Biomass boiler and move away from the reliance on fossil fuels at Mostyn Hall. 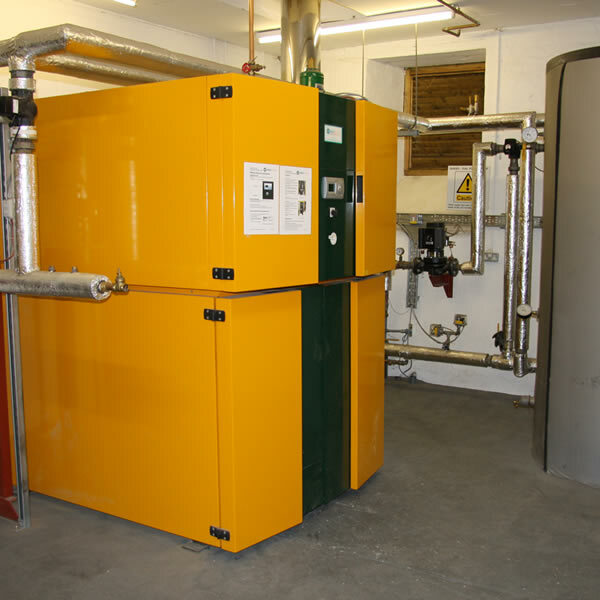 The boiler has proved extremely successful and may provide a template for installations elsewhere within the Estate. Solar hot water systems have been incorporated within the refurbishment of a few residential properties, with considerable success and we have further invested in photovoltaic installations in a number of suitable locations. These are already demonstrating their worth in reducing energy costs both for the Estate and its tenants.